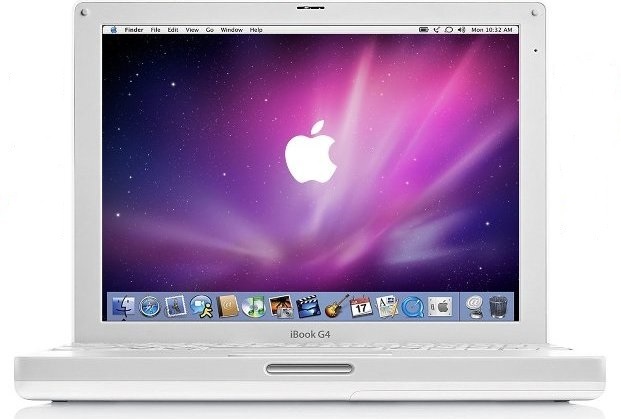 Pre-Owned Apple iBook G4. This laptop is in good working condition. There is slight sign of usage.